NOTE: This article only applies to Spark Video on the web, and not to the Spark Video iOS app. 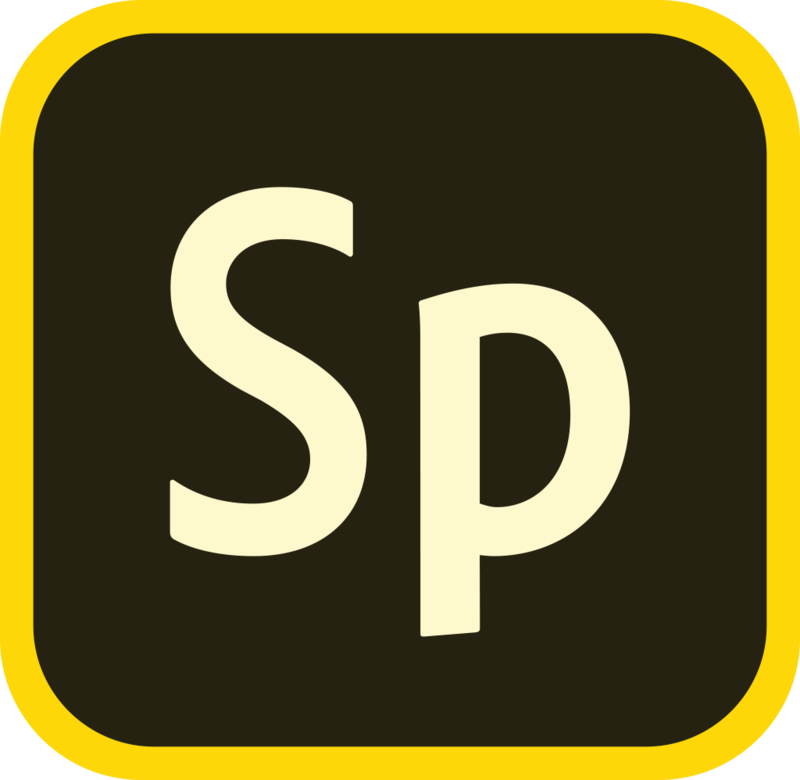 To start recording your voice using Adobe Spark Video, you need to give the Spark site permission to your microphone. This is done right in your browser, and each browser has a slightly different way of asking for permission. To make things easier for you here are tips for Safari, Firefox, Chrome, and Edge. When you see the following screen, click "Allow". You should now be able to record with Spark Video. If you're not seeing this screen, or if you made the wrong selection, don't worry. Just click the Safari menu > Preferences > Security > under Adobe Flash Player > make sure spark.adobe.com is set to "Allow Always", and click Done. When you see the following screen, click "Always Share". If you're not seeing this screen, or if you made the wrong selection, don't worry. Just Click the "i" icon in the upper-left corner of your browser, go to Permissions and select "Allow" permission for the microphone. If you aren’t seeing this option under the "i" icon, click the Arrow next to spark.adobe.com > More Information. Look for Permissions there, and then set "use the microphone" to "Allow". Now the mic will work. If you're not seeing this screen, or if you made the wrong selection, don't worry. At the top-right of the web browser, click the Chrome menu > Settings > Show advanced settings. In the "Privacy" section, click "Content Settings". In you see a "Media" section make sure "Ask when a site requires access to your camera and microphone" is selected. If you see a "Microphone" section make sure "Ask when a site requires access to your microphone" is selected. Still not working? You may have mistakenly blocked access to the microphone. If that happens go back to the "Media" or "Microphone" sessions and click "Manage exception". Look for "spark.adobe.com" in the "Hostname" list and set the "Behavior" to "Allow". When you see the following screen, click "Yes". If you're not seeing this screen, or if you made the wrong selection, don't worry. Just click on the Edge menu (...) in the upper left-hand corner. Go to Settings > Advanced Settings > and make sure "Use Adobe Flash Player" is turned on.